Ammonium phosphates - 342 - Noshly - Wise eating, made easy. Ammonium phosphates (342) can be derived from a number or sources. 342 (i) - Ammonium dihydrogen phosphate; 342 (ii) - Diammonium hydrogen phosphate. 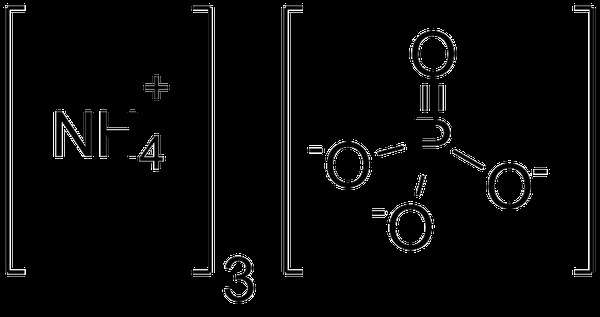 Ammonium phosphate refers to three different chemical compounds, all of which are formed by the reaction of ammonia with phosphoric acid and have the general formula [NH4]x[H3−xPO4].